AREVA, a leading producer of nuclear energy solutions, and Kurion, an innovator for nuclear and hazardous waste management, recently partnered to provide nuclear waste decommissioning and remediation services to the U.S. Department of Energy. The purpose of the partnership is to offer innovative technology solutions that will better serve the industry in removing nuclear waste. 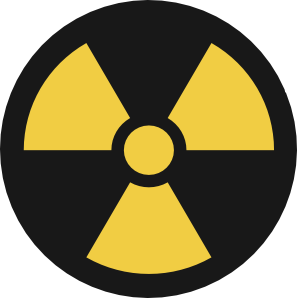 This is especially geared toward nuclear facilities that must decommission and clean up their properties. The new partnership unites the engineering and operational expertise of AREVA with the proprietary technologies and expertise of Kurion. This will allow the two companies to access, separate and stabilize the nuclear waste that they seek to remove. For the first part of their new collaboration, the two companies will develop a joint venture that will outline how to best clean up and close the Department of Energy's Hanford site located in the state of Washington.